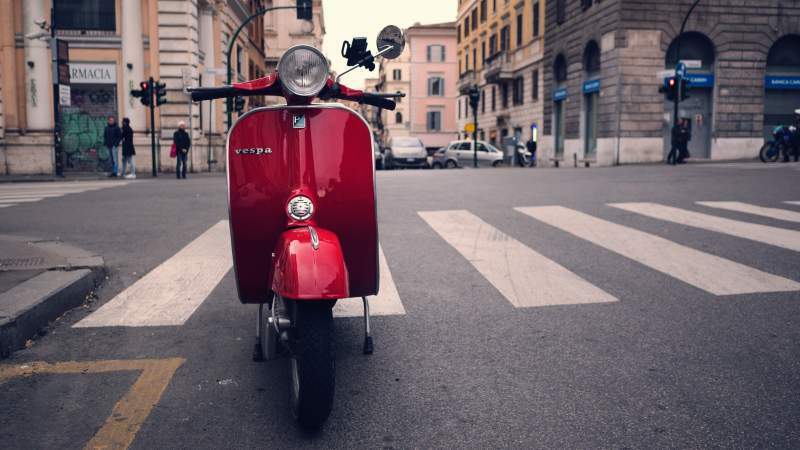 What better excuse to learn Italian or brush up on your Italian skills than a trip to Italy. 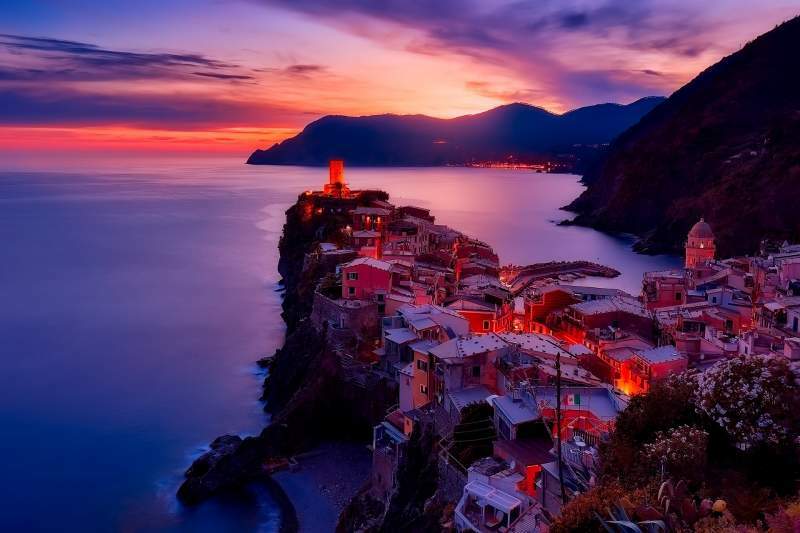 Italy is one of the world’s most popular travel destinations. Travellers flock there for the delicious food, beautiful sights, and rich culture. 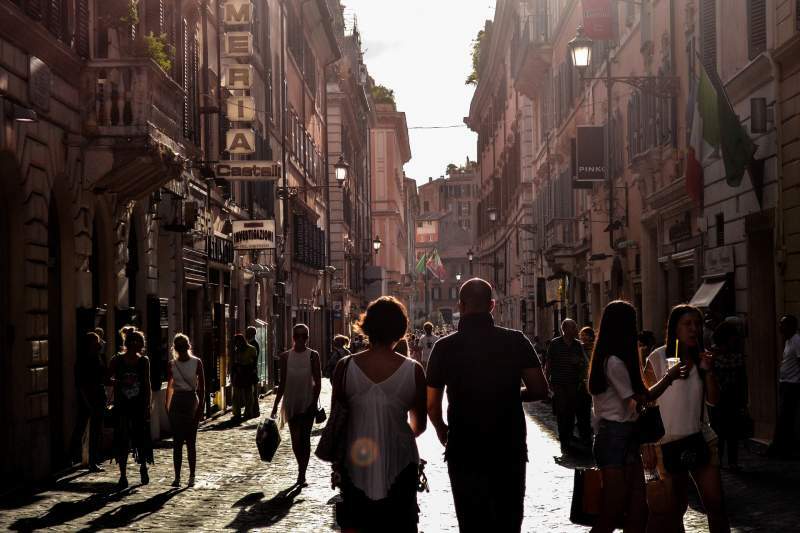 But, when you only have limited time before your trip and you want to learn some Italian language basics, it can be hard to know where to begin. How do you know which phrases will be the most useful? What’s important and what can you skip over? Luckily, I’ve created this handy guide to teach you essential Italian travel phrases you'll need to make the most of your trip. These phrases serve as a great crash course for basic communication in Italian. You can look it over at your leisure in the weeks leading up to your trip, or even blast through it on your plane ride. Either way, when you get to Italy, you’ll be equipped with enough basic phrases to make ordering in restaurants, asking for directions, and befriending locals a breeze. If you spend some time studying this guide, it’ll be easy to ask for what you need in any situation (and to make new Italian friends)! And a lot faster than trying to learn Italian from scratch. Mastering basic Italian greetings is the first step in learning to communicate in Italian. Think about how much a simple “hello” can be appreciated in your daily life. The same is true when you travel. 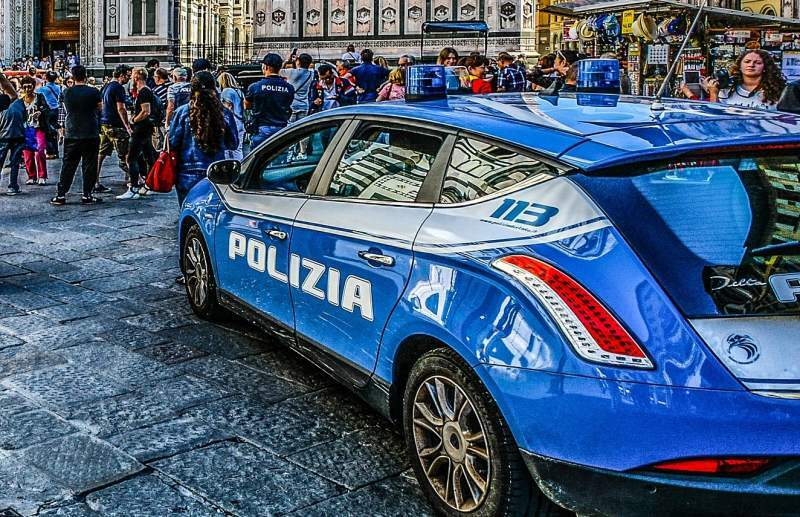 Italy is also home to kind and welcoming locals. Many Italians are enthusiastic about meeting and befriending travellers and showing them all that their country has to offer. You'll find that people often greet you in passing or at the beginning of a conversation. Knowing the right way to respond is a great way to show them you’re making an effort to understand their language! #3 Buon giorno! – Good morning! or Good day! #4 Buona sera! – Good evening! #5 Buona notte! – Good night! For these greetings, you would respond by saying the same word back to the person. Next, let’s take a look at how you would continue on to ask someone how they are doing and learn a little bit about them. #11 Come ti chiami? – What is your name? If you’re struggling to remember the phrases you want to use, or if you want to discuss something you don’t know the vocabulary for, you can ask if the person you are talking to speaks English. #14 Lei parla inglese? – Do you speak English? Half of the fun of traveling is exploring, and we all know that sometimes that means we have to ask for directions. Whether you’re trying to find the train station or trying to get back to your hotel, you’re probably going to ask someone for directions at some point in your trip. And, of course, the next step is understanding what they say in response. If you're having trouble understanding or the person is talking too fast, it can help to hold out a map and have them point to what they are talking about as they explain. And don’t forget to say thank you after someone gives you directions! #32 Grazie mille! – Thanks a lot! Once you know where you’re going, you have to figure out how you’re getting there. The next batch of words will help you converse about transportation. Let’s start with some words and phrases you might need to use at the train station or the airport. #42 Quando arriva lì? – When does it arrive there? #43 Quanto dura il viaggio? – How long does it take to get there? When you’re travelling within a city, it’s more likely that you’ll be going on foot, by bus, or in a taxi. Next, let’s look at some words and phrases relating to those types of travel. #46 Quanto costa la corsa? – How much is the fare? 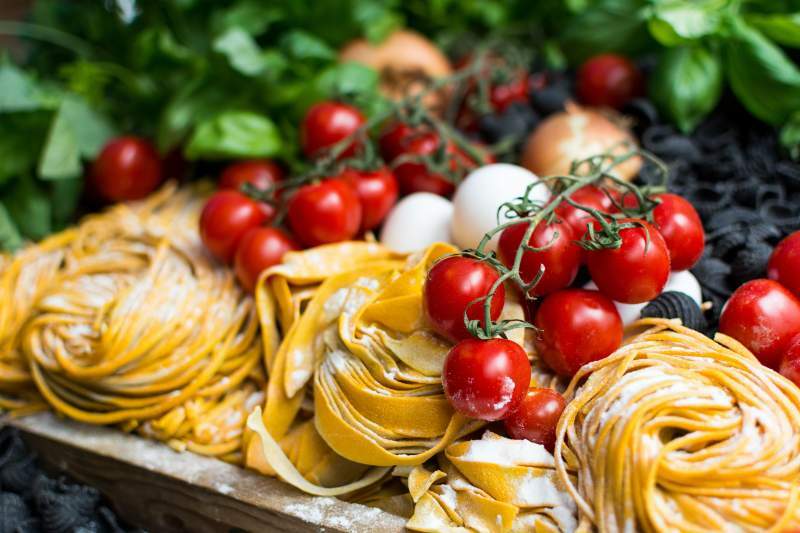 For most travellers, one of the highlights of any trip to Italy is eating as much food as possible. In a nation known across the globe for its cuisine, you need to know how to order what you want to eat. Did you know that there are lots of different types of restaurants in Italy? And they all have different names. That's why deciding where to eat in Italy isn’t quite as simple as looking for a sign that says ristorante. You have to know what you’re looking for to find a place that will suit your mood and cravings! Once you settle on a restaurant and take a look at the menu, you might be overwhelmed by your options. Most restaurants in areas that attract lots of tourists will have an English version of the menu. But, some of the best food in Italy is off the beaten path, so it’s best to know some basics in case you venture into a restaurant that only offers its menu in Italian. When you know what you want to order, you can always just point to it on the menu. But it's much politer to brush up on the proper way to order your food in Italian! Your waiter will surely appreciate the effort and you might even strike up an interesting conversation and make a new friend. #79 La salsa é picante? – Is the sauce spicy? #80 Possiamo avere il conto? – Can we have the check? #83 Buon appetito – Enjoy your food! Last but not least, I'll leave you with a chapter that I hope you won’t need to use. When travelling, you need to be prepared. These are phrases that you can keep in your back pocket to use in case of an emergency. You can rest easy in your travels knowing that you're prepared for the worst-case scenario. #84 Aiutatemi! – Help me! #93 Al ladro! – Stop, thief! #94 Vai via! – Go away! When you picture your next trip abroad, do you find your mind drifting to images of a Tuscan hillside or a bustling restaurant in Rome? Do you yearn for delicious pasta, pizza, and gelato? 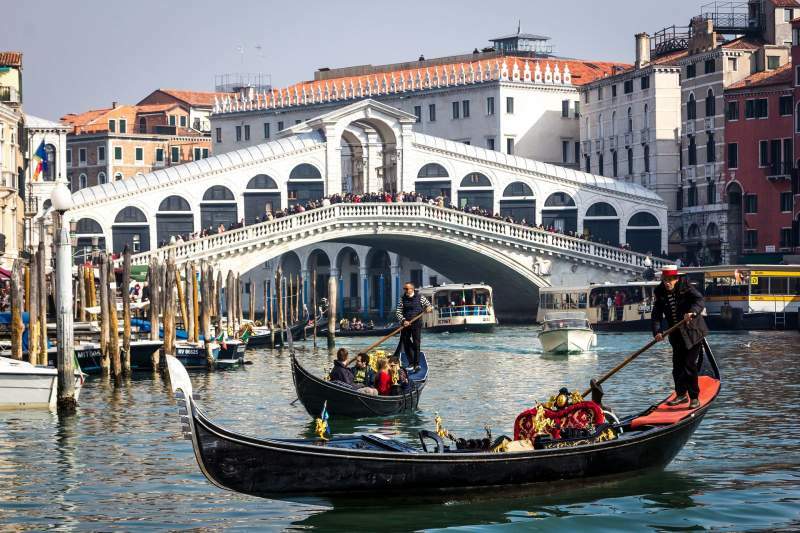 Do you dream of Florence’s museums or Venice’s canals? Well, you're ready to turn those daydreams into a reality. 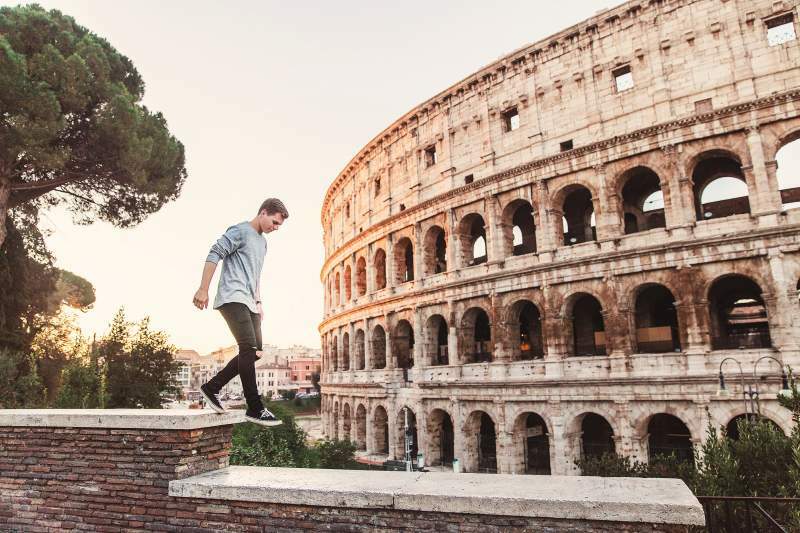 Once you’ve mastered these words and phrases, you’re all set for an awesome adventure in Italy. You’ll feel comfortable introducing yourself to people and asking them how they’re doing, asking for directions, getting around, and ordering a delicious meal in the perfect restaurant. Plus, you’re prepared in case of an emergency. I hope you enjoy your time in Italy – and who knows? 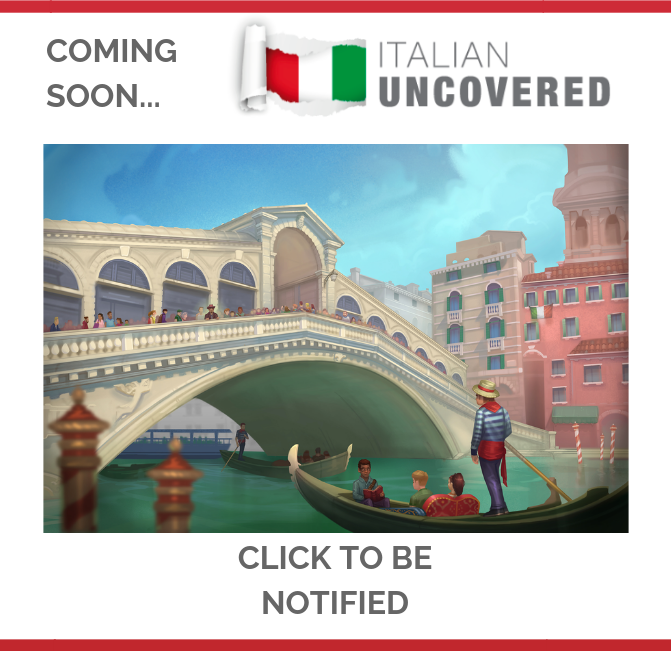 Maybe you’ll love it so much that you’ll decide you want to become fluent in Italian! Do you feel ready for an adventure in Italy after reading this blog post? Are there any other useful expressions you would add to this list? Let me know your thoughts in the comments.